Single part RTV (RTV-1) silicones are one-step, ready-to-use adhesives and sealants. They crosslink automatically when exposed to air humidity at room temperature. Cost-effectiveness and sustainability are key considerations when it comes to bonding and sealing. 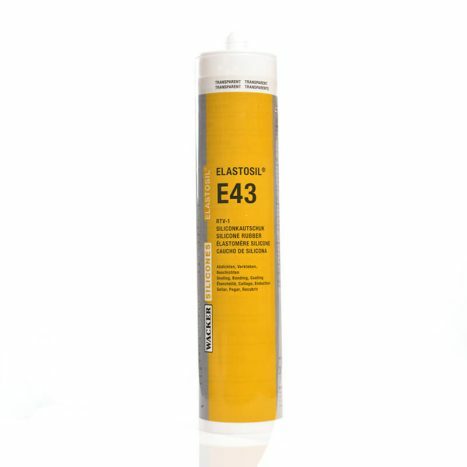 Bonding with silicone adhesive sealants has decisive advantages over traditional mechanical joining technologies in terms of handling, functionality, durability and cost efficiency. These silicone rubbers are either room-temperature-vulcanizing (RTV) or one-part heat-curing systems. Both systems are exceptional for their processing properties. Another important criterion for selecting the best product is the flow property – we offer you RTV-1 silicones with a consistency ranging from free-flowing to non-sag pastes. 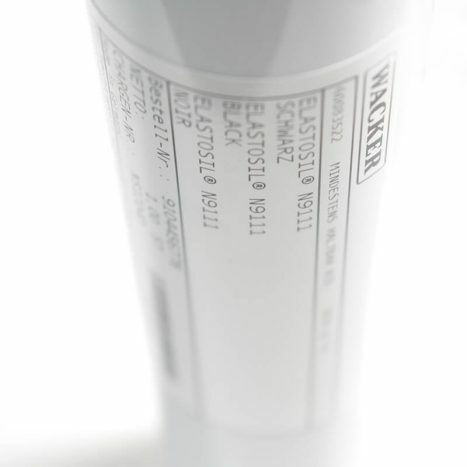 WACKER silicone adhesive sealants can be applied easily and economically either manually or with automated dispensing equipment. 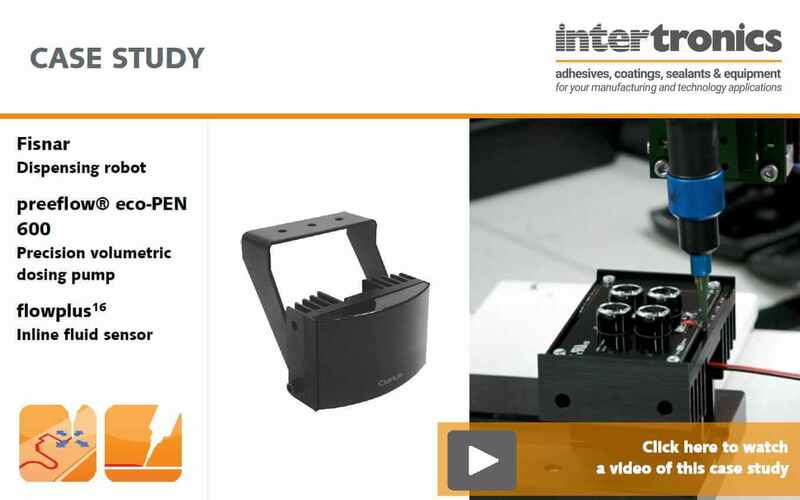 Compared to mechanical joining methods, adhesive sealants significantly reduce not only the quantity of parts (e.g. screws, rivets, etc.) but also the number of process steps. 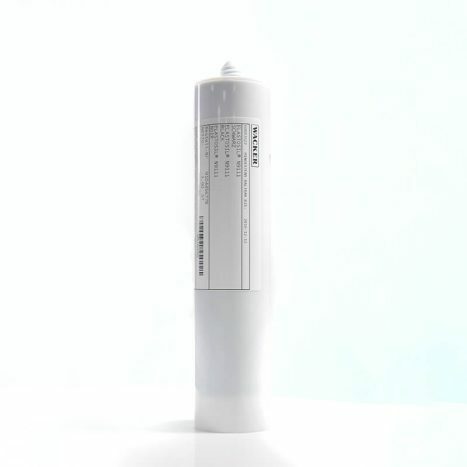 Hence, silicone adhesive sealants help to reduce process cycle time. RTV-1 silicones find many applications in form-in-place (FIP) gaskets and cure-in-place (CIP) gaskets. 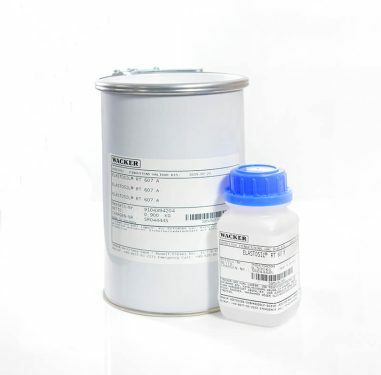 Bonding efficiency: An adhesive sealant acts as a bonding agent and sealant at the same time. 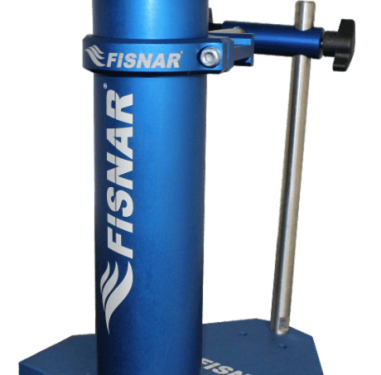 The need for additional mechanical safeguarding measures often becomes obsolete. High joint reliability: Thanks to the good electrical insulating properties of silicones, different metals can be bonded without the risk of galvanic corrosion. Joint stress relaxation: Thanks to their low Young’s modulus, silicone adhesive sealants effectively compensate thermomechanical loads resulting from substrates with a different coefficient of thermal expansion. Versatile applicability: Silicone adhesive sealants have a high ability to bond dissimilar materials, usually without the need for primers. 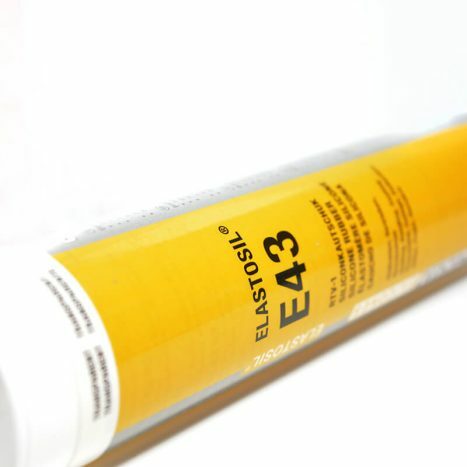 Elastosil E43 N Transparent Acetoxy Self levelling Skin 5-10 mins Food compliant; excellent primerless adhesion to many substrates. 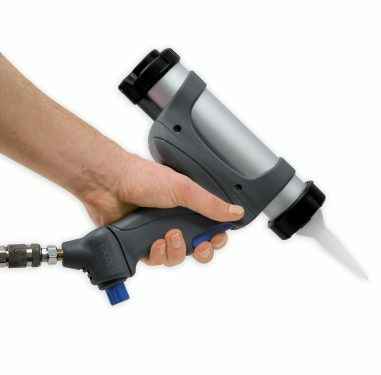 We supply the equipment necessary to dispense silicones, including manual silicone dispensing guns and complete automated silicone dispensing systems. Get in touch with our team to discuss the best options for your production environment. GJD Manufacturing switched to an automated method of dispensing silicone for sealing a plastic lens to aluminium housing. By doing this, they improved the throughput and quality of their white-light and infrared LED illuminators for the security industry.